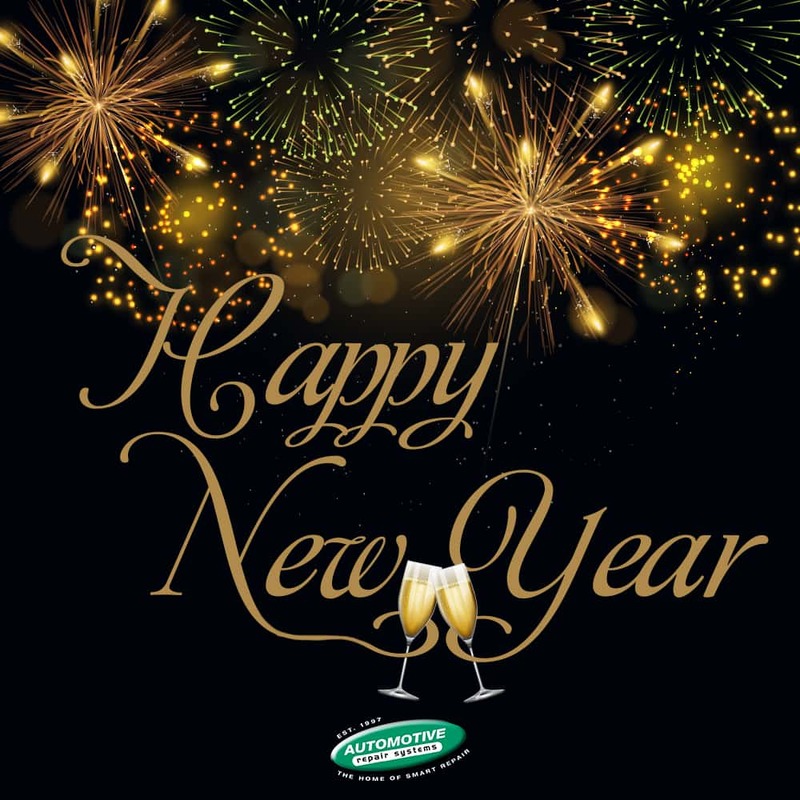 Happy new year from everyone at Automotive! Hoping for another exciting year so keep your eyes peeled and stay active on our social media platforms. Thank you for your continued support and customer throughout 2018 and we hope to see you again soon!